A nice day in Mazatlan, Mex. 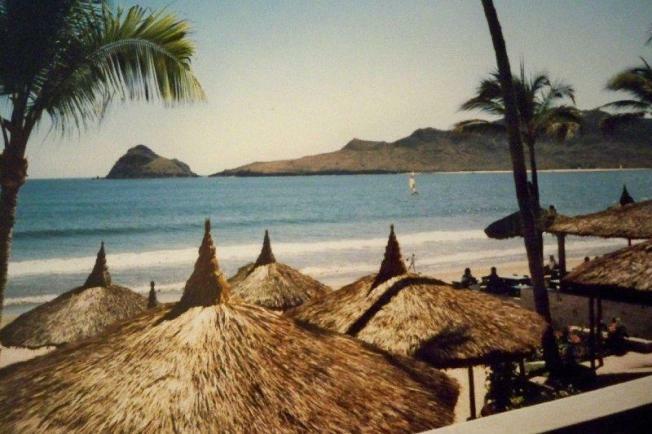 Those looking to jet off to warmer climates can now book flights from Oakland International Airport to Mazatlan, Mexico, airport officials said. The first nonstop flight to the sun-soaked city of Mazatlan was scheduled to take off from the Oakland airport this evening, officials said. Twice-weekly service from the airport to Mazatlan, an area on the Mexican west coast known for its beaches in the "zona dorada," or "gold zone," will be offered through airliner Cal Jet Air, according to officials. Roundtrip flights start at $499, officials said. Planes bound for General Rafael Buelna International Airport in Mazatlan will leave Oakland on Fridays and Mondays at 8:15 p.m., arriving at their beach destination at 12:15 a.m. the next morning. Return flights will depart from Mexico on Monday and Friday evenings arriving in Oakland by 8 p.m.